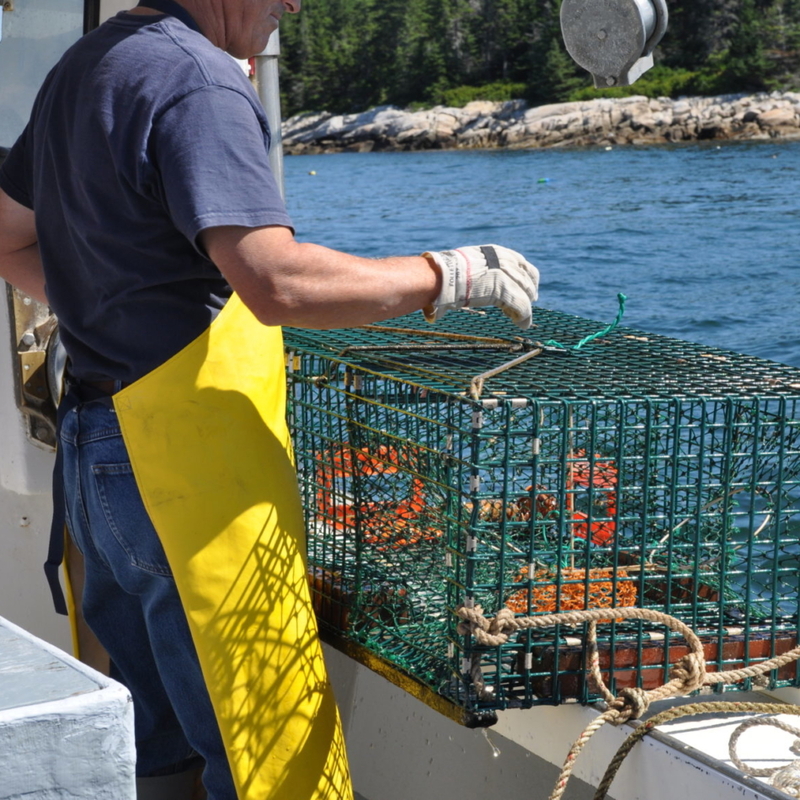 We began to look for ideas to market Maine lobster in the summer of 2012 when the boat price for lobsters was very low. After watching dogs enjoy lobster the idea began to make a dog treat. “Lobster Treats for Salty Dogs” were created. Dogs love them! 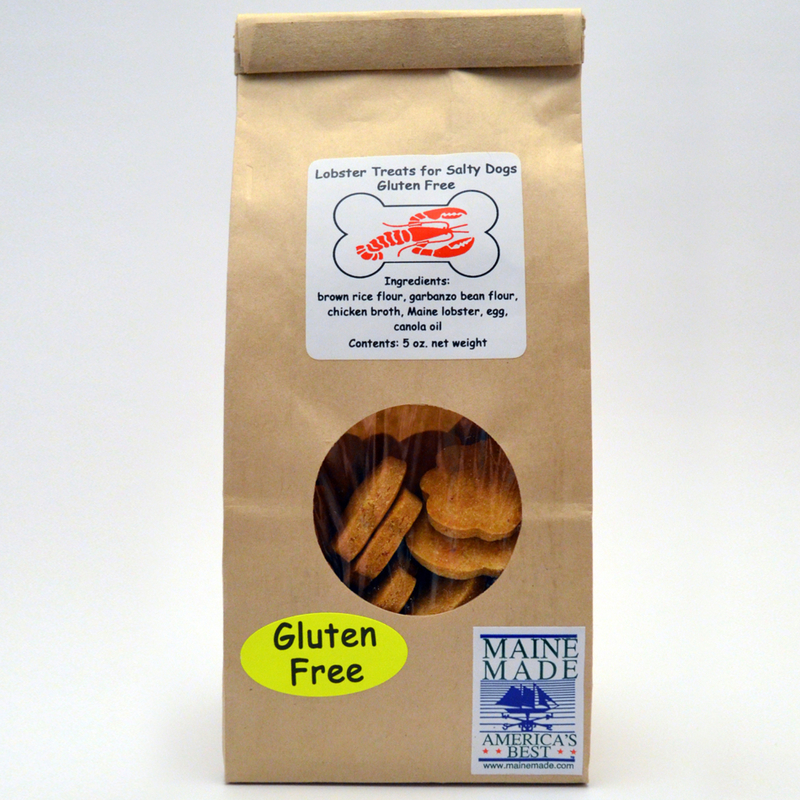 Lobster Treats for Salty Dogs are a home made treat with Maine lobster meat baked in. We use only human grade ingredients, no preservatives in our dog biscuits. Available regular or gluten free. Dog tested and approved!